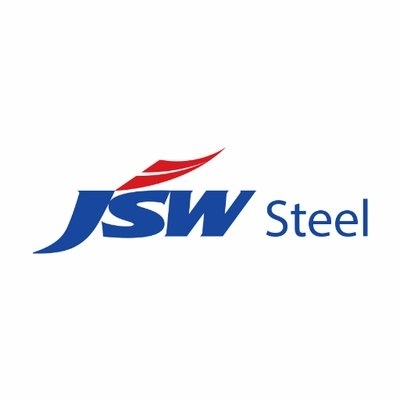 New Delhi, Feb 12 (IANS) The Committee of Creditors (CoC) for Bhushan Power and Steel has issued a Letter of Intent (LoI) to Sajjan Jindal-owned JSW Steel, thereby declaring it a winning bidder for the bankrupt power company, sources said. The development comes after the National Company Law Appellate Tribunal (NCLAT) last week turned down Tata Steel’s plea to consider its bid as the “most legitimate”. People in knowledge of the developments said that JSW Steel has accepted the bid and the resolution professional would now approach the National Company Law Tribunal (NCLT) for final approval on Wednesday and the procedure could conclude next month. As per the protocol, NCLT will now have to give the stamp of approval for JSW Steel to acquire Bhushan Power and Steel. JSW Steel’s revised bid of Rs 19,300 crore for Bhushan Power and Steel made it the top suitor ahead of Rs 19,000-crore bid by Liberty House UK and Tata Steel’s bid of nearly Rs 17,000 crore. The bankrupt company owes Rs 47,000 crore to the financial creditors. For JSW, acquisition of Bhushan Power would allow it to retain the numero uno position in the Indian market for a long time to come with targeted capacity of 40 million tonnes by 2030. Bhushan Power and Steel was one of the 12 biggest defaulters identified by the Reserve Bank of India (RBI) for insolvency proceedings in June 2017. Punjab National Bank (PNB) had dragged the bankrupt steelmaker for resolution under the Insolvency and Bankruptcy Code (IBC).